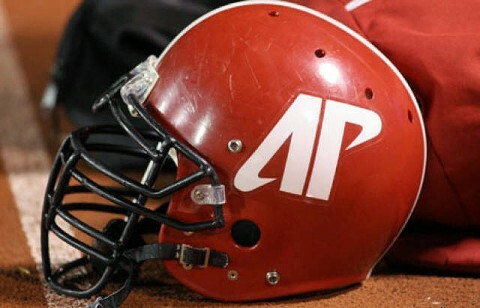 Clarksville, TN – With another exciting season of Austin Peay State University football on the cusp, the athletics department is pleased to announce a lineup of promotions set for the 2011 home schedule, which includes free money for student organization tailgates and a bolstered Military Appreciation Day. Tailgate Alley looks to continue its growth as a prime location to prepare for each Governors game day. Tailgate reservations, which are free and open to the public, can be made by visiting www.APSU.edu/Tailgate. The first 10 student organizations to reserve a tailgate spot during the week of a game, will earn $50.00 from the athletics department to be used towards their tailgate. Student organizations must check in on game day in order to be eligible.